View sample chapters from the book by clicking on the images below. for the new Junior Cycle course. 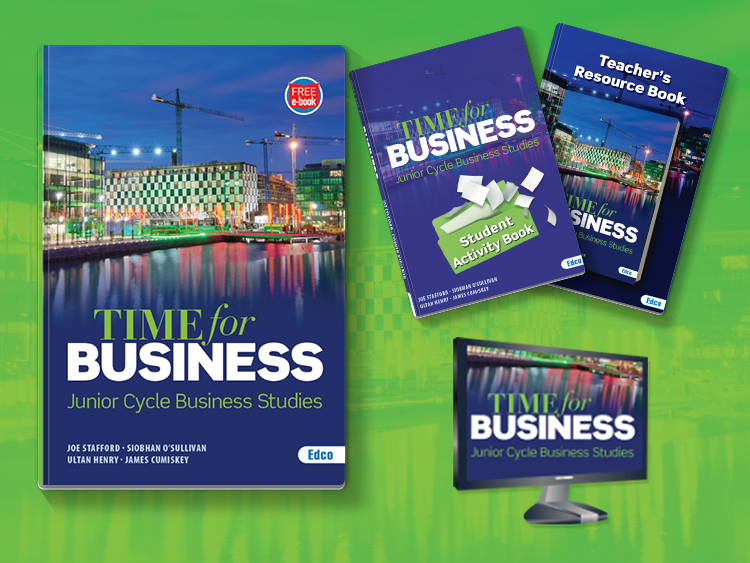 Includes a Textbook, Student Activity Book and a Teacher’s Resource Book.